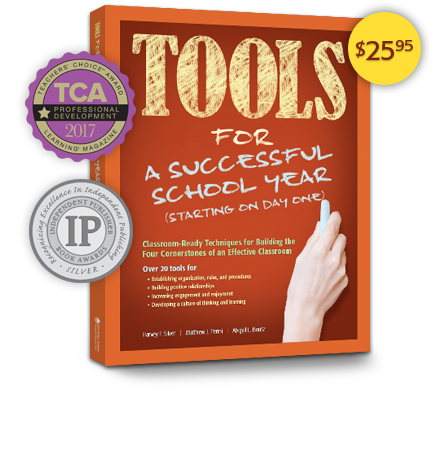 WINNER: 2017 Teachers’ Choice Award for Professional Development and 2017 IPPY Silver Award for Education! Build the essential elements that characterize all successful classrooms. MORE INFORMATION | BUY IT NOW! 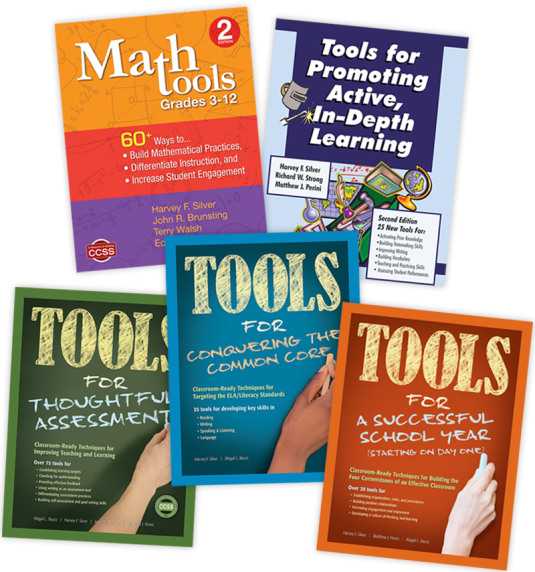 Download a FREE sample tool to try in your classroom! Download Free Tool and More! Finding high-quality tools to use in the classroom can be difficult. Finding “the right tool” to improve a particular lesson is even harder. This book makes finding the right tool easy. It’s my go-to for tackling any standard or objective, and for getting my students engaged. I constantly refer to it! Once again, the Thoughtful Classroom team has provided simple tools that open the door for thoughtful work in the classroom. Each of the Four Cornerstones provides a strong foundation for students to participate in challenging work, both individually and collaboratively. 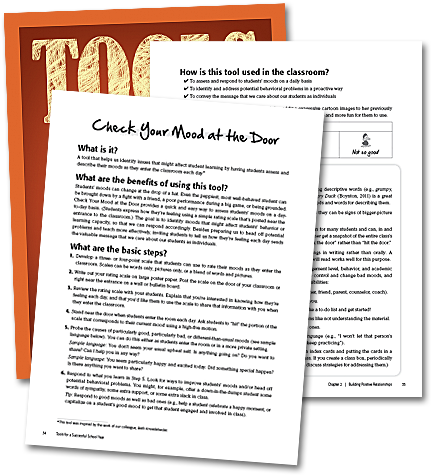 The tools in this book enhance and complement so many ways in which students can build the Habits of Mind. A well written, easy-to-use resource for new and experienced educators alike. Tools for a Successful School Year provides high-impact strategies that teachers can use to establish a foundation for learning that lasts all year long. A must-have for every classroom.